We will work with you to design your kitchen, which will enable you to develop a very good idea of the final product, so that any changes can be made in the early stages to ensure the smooth running and completion of your project. 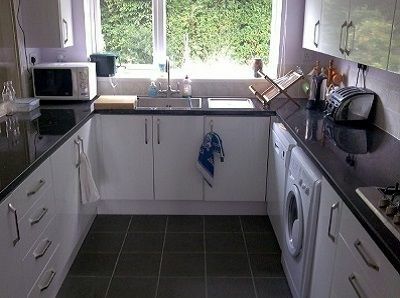 We can offer a supply & fit service, whereby we will design and supply your chosen kitchen for you, along with any tips and advice that we can pass on. We also offer a fitting only service. For a competitive price, we will happily supply the labor and experience to fit your kitchen if you have chosen to buy elsewhere. To arrange an informal visit to your home, where we can measure up and discuss your ideas for the kitchen and hopefully be of help, give advice and explore your possibilities. 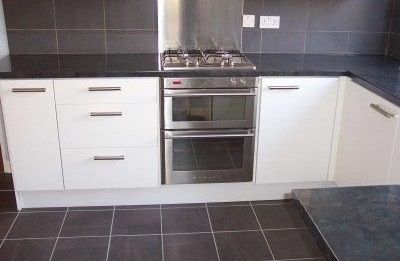 We have access to a number of kitchen ranges to suit any budget.